Trina’s ALLMAX series is our most versatile product. Now available with monocrystalline cells, the Allmax M Plus packs even more power in a 60 cell module. The ALLMAX M Plus has the same great reliability as the ALLMAX, and is compatible with all major balance of system components and most module-level power electronics. The ALLMAX M Plus is a great high efficiency solution for all types of rooftop installations. 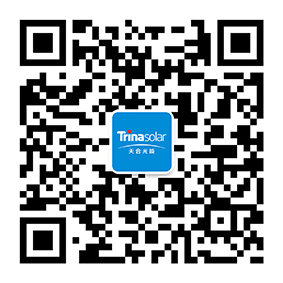 With Trina’s uniform, deep black monocrystalline cells, the ALLMAX M Plus combines great aesthetics and efficiency with proven reliability and quality. Trina is confident and proud of the exceptional quality of our products. We guarantee our module output to be at or above its nameplate wattage, and we back every module with a 10-year product and 25-linear power output warranty.